The following article reviews a recent $324.5 million settlement in an anti-competition/antitrust dispute involving Apple, Google, Intel and Adobe. It illustrates the role played by key players like Steve Jobs and other top executives and the use of high-tech tools by lawyers against some of the industry chiefs who oversaw their development. Most of us are familiar with the application of competition (antitrust or anti-monopoly) laws when it comes to the items we buy on a regular basis like the fuel for our vehicles. In my previous life auditing the oil industry competition law compliance was one of my speciality subjects. From my earlier roles managing those same businesses I was only too well aware of the risks faced by executives in this area. About 30 years ago as a young international marketing executive I shared an office with a colleague who was subjected to an investigation by the national competition authorities. He endured several sleepless nights as he tried to reconstruct data which demonstrated that his price increases could be explained using independently published pricing reports rather than being the result of alleged discussions with his competitors (all of whom used the same independent price reports to decide when to increase their own prices). One of the things that left a lasting impression about this early exposure to anti-competition investigations was that the burden to prove your innocence would often lie with the accused. In discussions with competition lawyers we often came across the term ‘guilty until you prove yourself innocent‘ – rather different to the more conventional ‘innocent until proven guilty‘ concept. This was in part because it was sometimes very difficult for the authorities to get indisputable evidence of wrong doing. Therefore if you happened to be in the same hotel as your competitor on the same day you had better have a pretty good explanation why. The life of the anti-competition investigators has in some ways become easier with the dawning of the electronic age. We all have a tendency to treat e-mails as we used to treat phone calls. As a result we can often be very sloppy about the kind of things we communicate electronically – however these communications are ‘discoverable‘ in a litigation situation. Phrases like ‘dominate the market’ or ‘acquire a competitor to eliminate them from the market’ can have serious consequences in court….and don’t just assume that pressing the ‘delete’ button means that the message has gone forever! It is still out there in the electronic ether – just waiting to be discovered by the lawyers. Competition laws are not just applicable to the goods that we purchase from the store or the gas station. They can equally apply to recruitment and terms and conditions of employment. For example in the human resources field competition laws can be applied if companies collude with one another to restrict employees from getting ‘freely negotiated’ market rates and job opportunities for their skills and services. It is this very mobility of employees that has played a key role in the rapid development of the high-tech electronics industries in California. Interestingly the very innovations developed by these industries like e-mails and sophisticated computer programmes for searching large databases have now been used to try and demonstrate that some of their senior executives have been involved in alleged anticompetitive practices. A very recent, and for the defendants extremely expensive, case involved a class action litigation initiated by high-tech technical employees against their big-name employers. The employers were accused of having no poaching agreements which prevented them from ‘stealing’ one another’s key staff. The names of the defendants reads like a whose-who of some of the largest high-tech industry corporations including: Apple, Google, Intel and Adobe Systems. Evidence provided to support the employees’ case included e-mails for people at the top of these organisations including Steve Jobs – alleged to be one of the key people behind these activities. The class-action lawsuit involved 64,000 programmers and sought damages of US$3 billion. Originally the case also named Intuit, Lucasfilm and Pixar in addition to Apple, Google, Intel and Adobe but these first three companies reached a settlement in September 2013 with the claimants. The total amount of that settlement was $20 million. In an earlier investigation by the Justice Department the companies involved agreed to stop their no-poaching practices. That settlement did not prevent the employees from pursuing their own separate case for damages against the companies – this is what resulted in the financial settlement which has now been made public. Documents have been released which detail the settlement agreed with Apple, Google, Intel and Adobe. And the value of the settlement? An all-cash fund of $324,500,000 to address the claims of the class of employees involved in the allegation. The employee’s lawyers evaluated a small mountain of evidence to justify their claims. This included the taking of 107 depositions, the review of millions of pages of documents, analysis of over 50 gigabytes of data consisting of approximately 80,000 different files produced by the defendants and numerous reports from at least 11 experts (for and against the claims). A statistical regression analysis was prepared for the employees’ lawyers by one of the experts which was considered by the court to provide “a plausible methodology for showing generalized harm to the class (of employees) as well as for estimating class-wide damages”. that, when offering a position to another company’s employee, neither company would counteroffer above the initial offer. They claimed that this high-tech industry conspiracy had the objective of reducing employee compensation and job mobility. The documents from the class action lawsuit included details of e-mails and other communications between the senior executives of the defending companies. In particular Steve Jobs appeared to have played a key role. For example he was particularly concerned about Google‘s intentions to expand into markets already served by Apple. In one example from the court papers Mr. Job’s sent an e-mail warning to Google’s co-founder Sergey Brin who was at the time trying to hire from Apple’s browser team: “If you hire a single one of these people that means war.” (see page 50 of the document in the second link at the bottom of this report). Further documents then indicated that Mr. Brin stopped the activities and Google and Mr. Jobs reached an informal agreement not to solicit each other’s employees. Both companies made similar deals with other companies named in the settlement. These were serious agreements – an example was quoted in which a Google recruiter contacted an Apple engineer in error. Steve Jobs immediately complained and Google fired the recruiter within an hour. 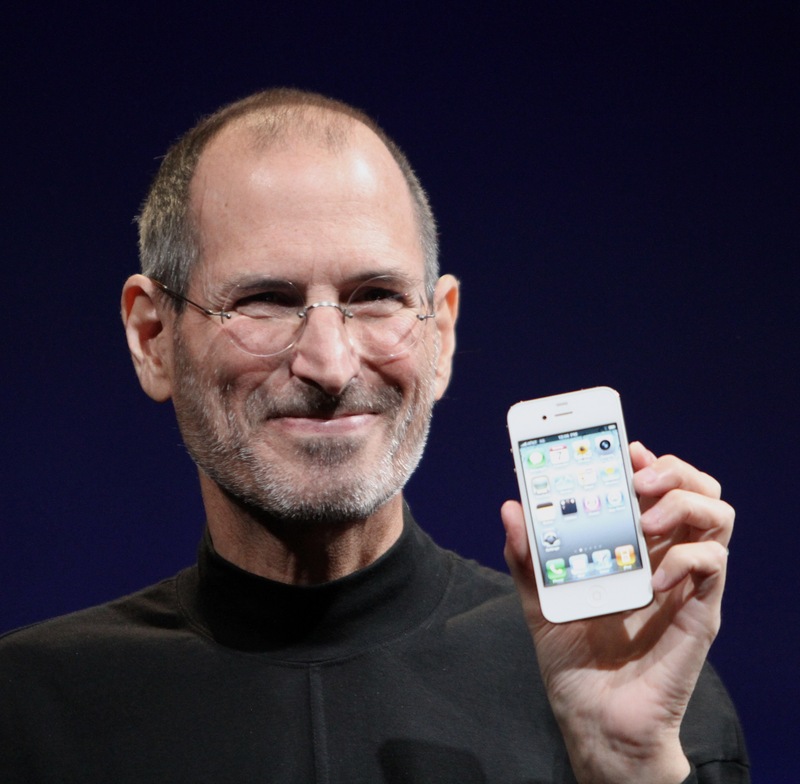 Even former Apple engineers where off-limits – Steve Jobs vetoed their recruitment by Google. This case highlights the potential risks when using anticompetitive practices in recruitment activities. In addition to the huge settlements paid out by these corporations the reputation damage to some of the biggest names in the IT branch is immense. Many smaller organisations and young IT engineers look up to these organisations to lead the way in good corporate ethics: ‘they are our future’. The true cost of this reputational disaster is very hard to quantify – it could well exceed the value of the fund provided for employees. From a practical standpoint the case also highlights a new tool which can be used very effectively when trying to demonstrate anticompetitive practices – the ubiquitous e-mail! Do senior executives really appreciate what some of their junior staff are writing about in their dealings with competitors and customers? Have they even asked the company lawyers to provide training and guidelines about ‘careful writing‘?